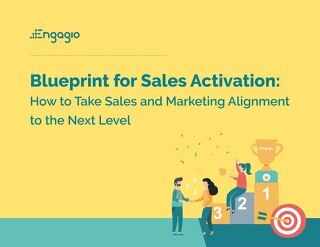 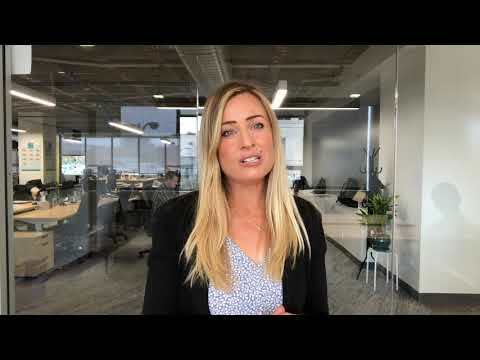 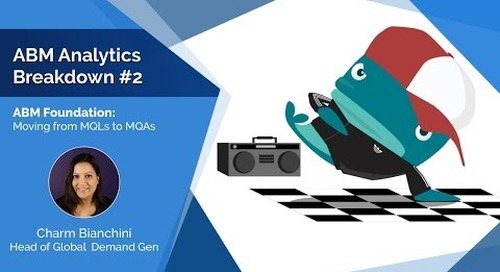 In traditional demand generation, companies have long used Marketing Qualified Leads (MQLs) to designate leads they consider worthy of sales. 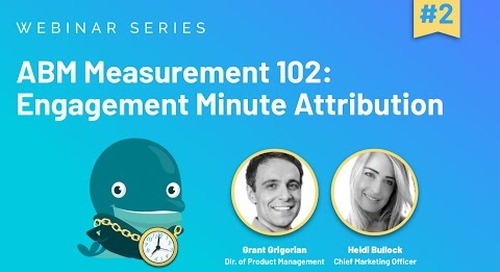 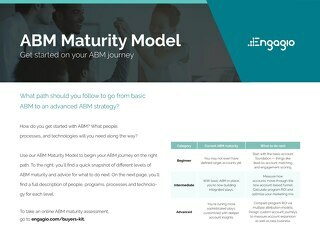 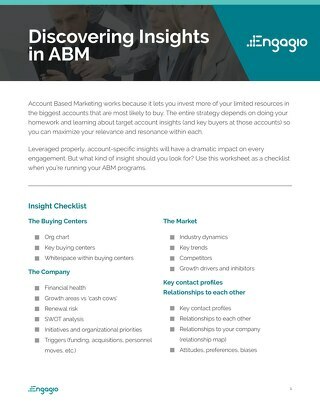 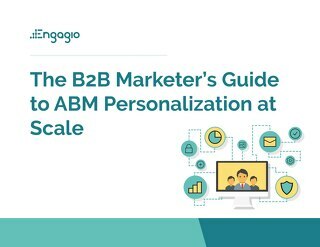 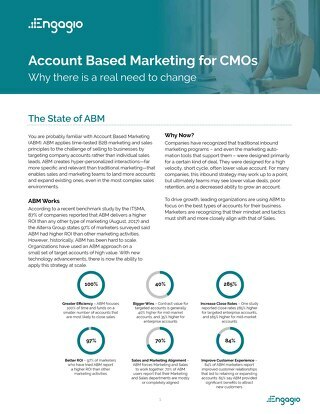 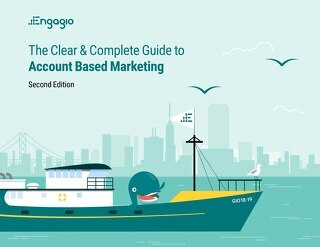 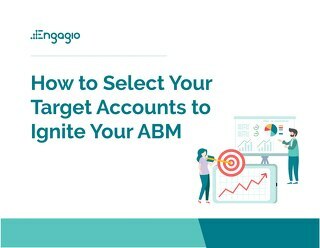 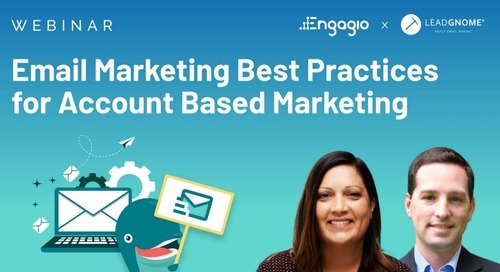 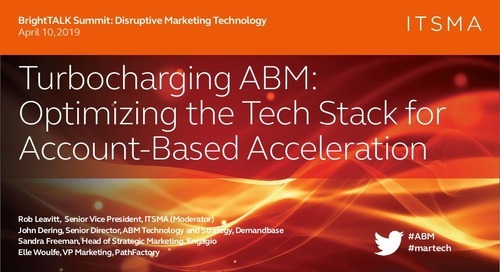 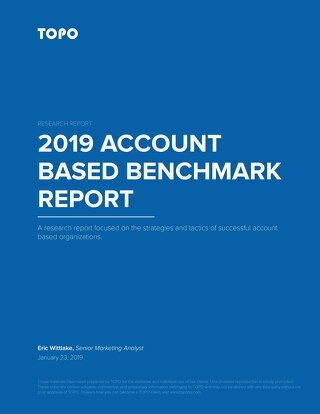 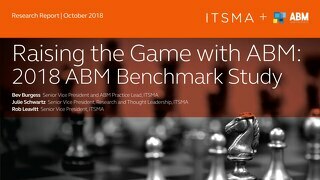 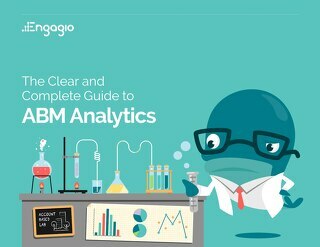 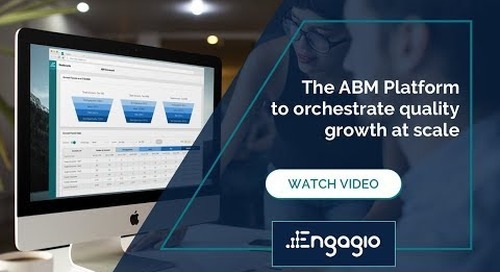 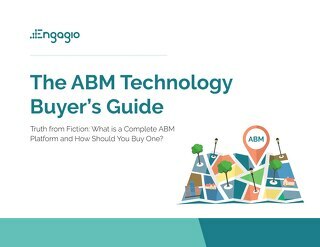 But ABM is account-centric, not lead-centric which means we need different metrics to measure account-based strategies. 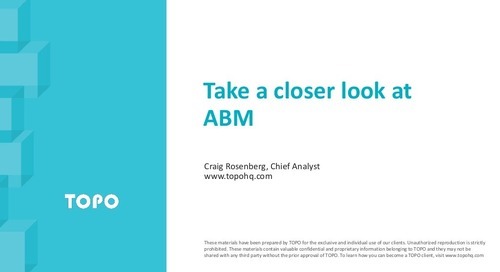 View the replay of this presentation.